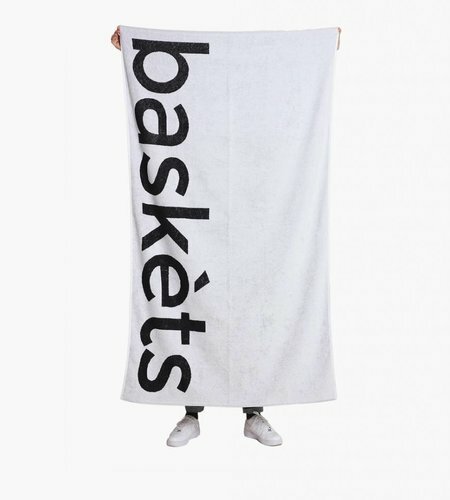 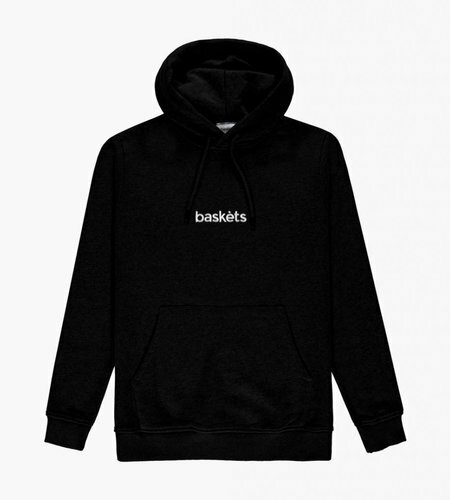 Baskèts captures, connects and unites sneaker culture, street culture and contemporary fashion. 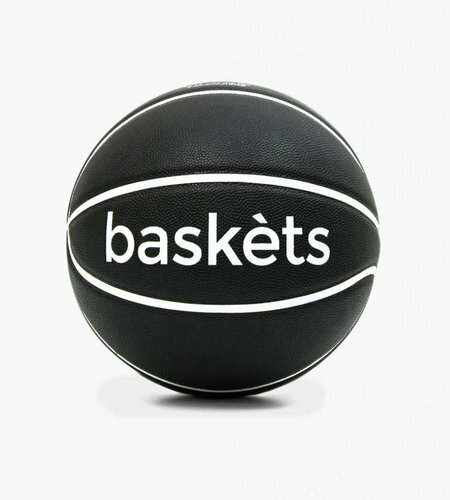 Ever since the foundation in 2012, Baskèts has committed itself to source a high quality collection of many different contrasting worlds to build one united and unique character based on these principles. 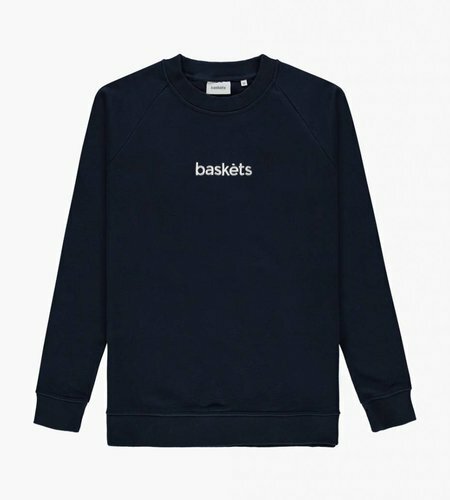 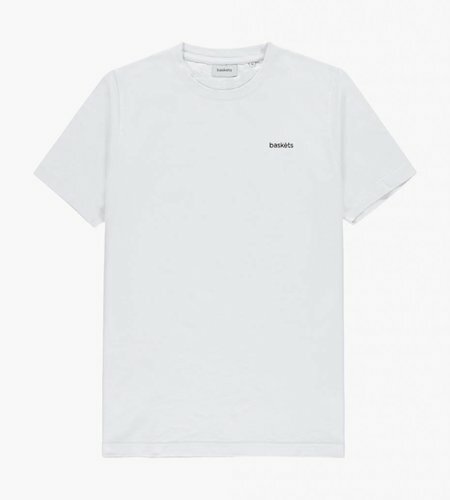 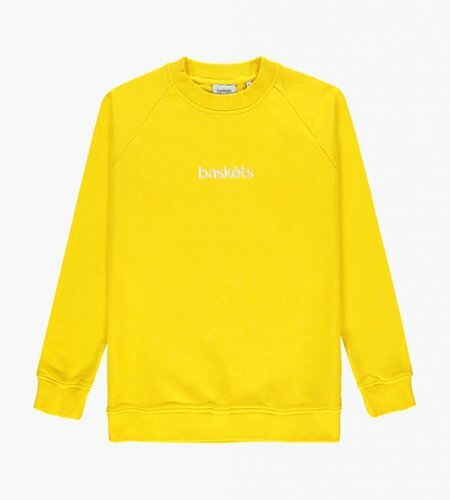 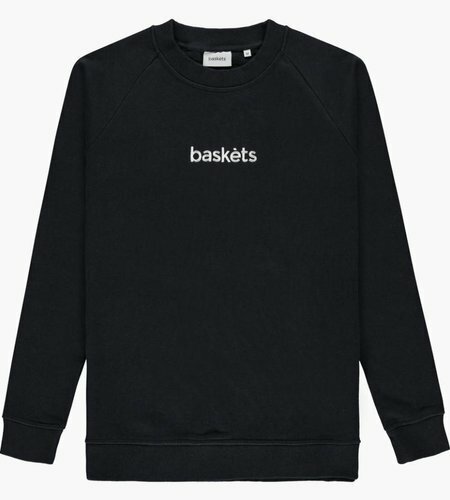 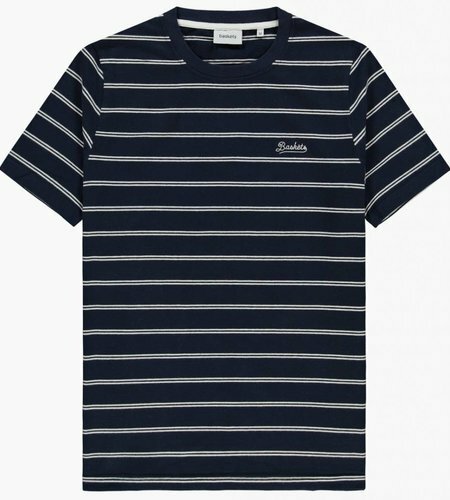 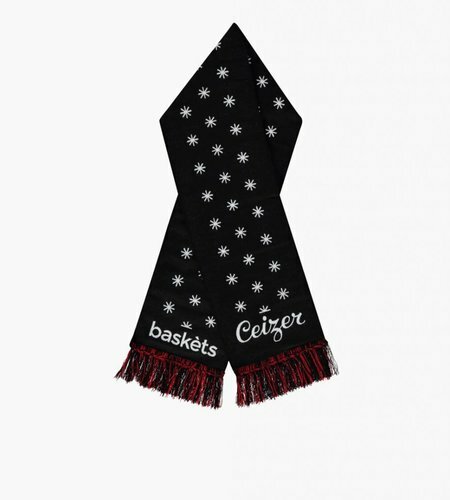 Since 2016, Baskèts also started to launch seasonal collections of easy-to-wear items. 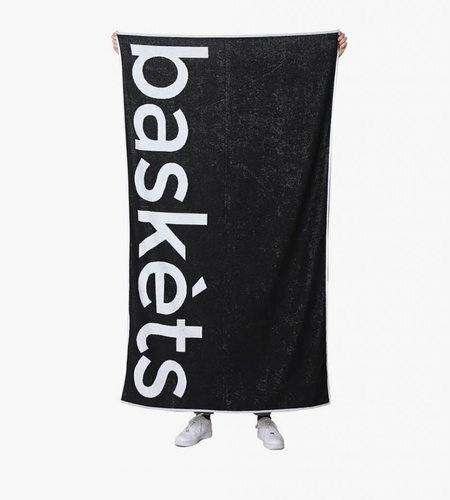 Every collection consists of carefully selected fabrics and timeless designs, ensuring high-quality and durability together with a very soft feel. 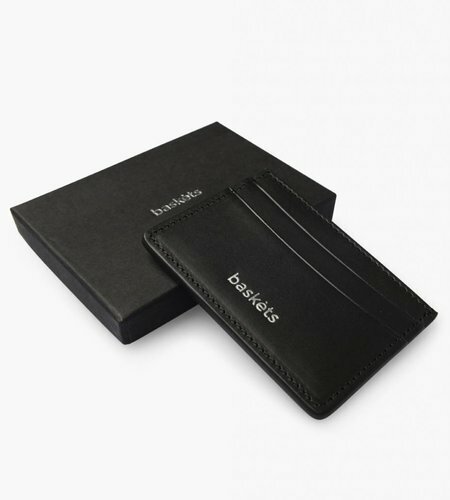 All items are made in Portugal, Europe.